Albert’s Bridge tells the story of an idealistic young man who takes on the task of single-handedly repainting a municipal bridge from end to end—becoming so devoted to his task that his very identity is threatened when town bureaucrats decide to stop the process. 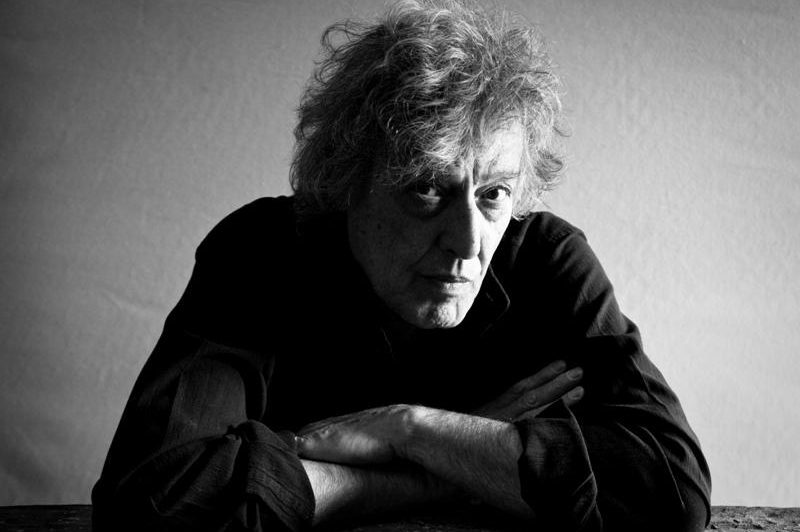 Tom Stoppard’s most famous radio work, which was subsequently adapted for the stage, is a tour de force of wit and suspense. As the play opens, a person lies dead. In scenes told in the present and in flashback, the audience meets three artists who have quarreled about love and art for 30 years, leading to the fatal moment.